Let's connect to talk about you, your life & the love you long for! 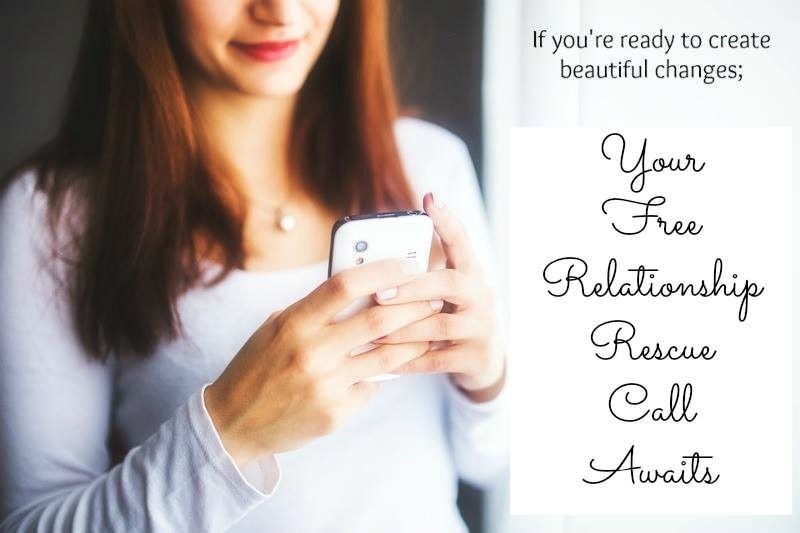 I welcome you to contact me today for your free Relationship Rescue call! Relationship coaching is an amazing journey of self-discovery. 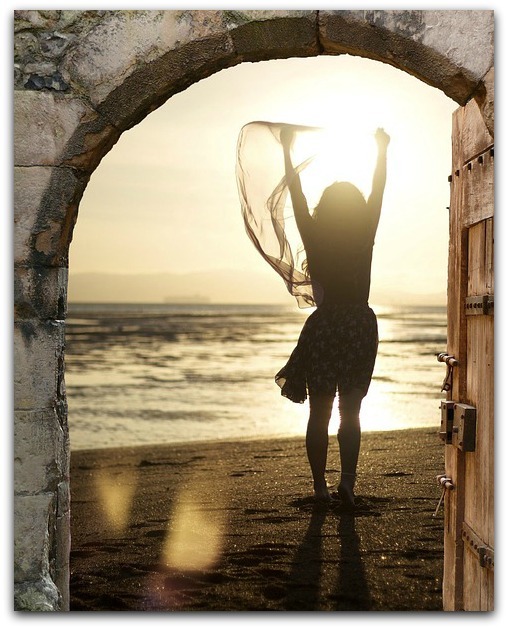 Helping you discover who you truly are, what inspires you & what you truly want! It is empowering & one of the most successful pathways to lead you into the life and love you desire and deserve. It always gives me great joy helping my clients discover the greatest relationship they can ever have! Love (or lack of) constantly on their mind. Struggling in their relationship and just don't know what to do. Tired of being the single one. Tired of meeting or staying with the wrong person in fear of confronting the situation or letting go and being alone, again. Longing to be with that special someone that lights them up. The one to share their hopes, their dreams, their life with. Wondering if true love actually exists? Will they ever find it? Maybe you feel the same way and can relate. I know what it's like to be the single one at all the parties; Christmas, New Years, family functions, weddings (the list goes on). I know what it's like to be with the wrong person. Too afraid to let go because that only means one thing - you're alone again. But I studied, discovered, practised, applied and learnt some of the greatest tools that lead me to my soul mate, the man of my dreams. And now as a Professional Coach I am blessed to share them with my clients. 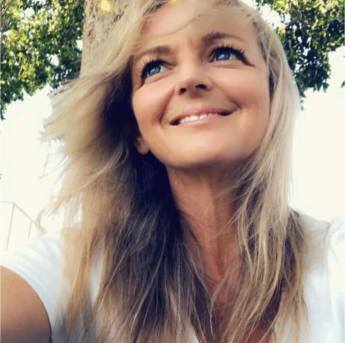 In the beautiful words of Robert Holden "All the happiness, success, health and abundance you experience in life comes directly from your willingness to love and be loved"
You deserve to be in a rewarding, loving, healthy, happy relationship and I'd love to show you how. 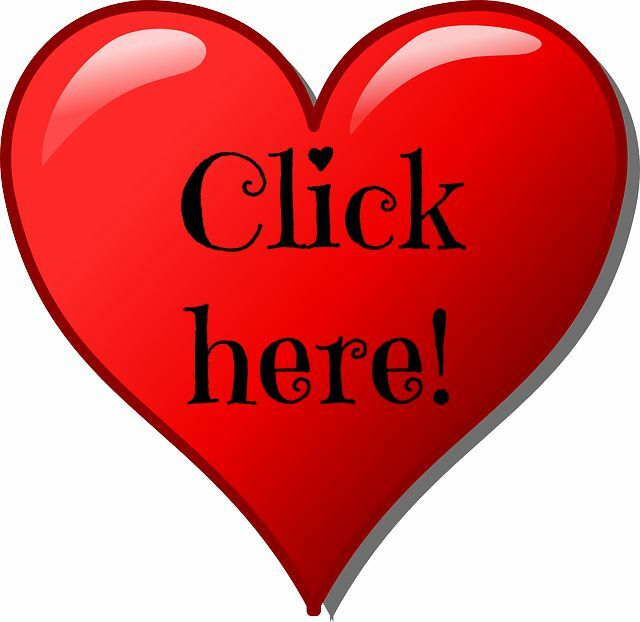 Don't wait, click on the heart & schedule in your free Relationship call today! I know the power of coaching & I'm super excited to share that with you!